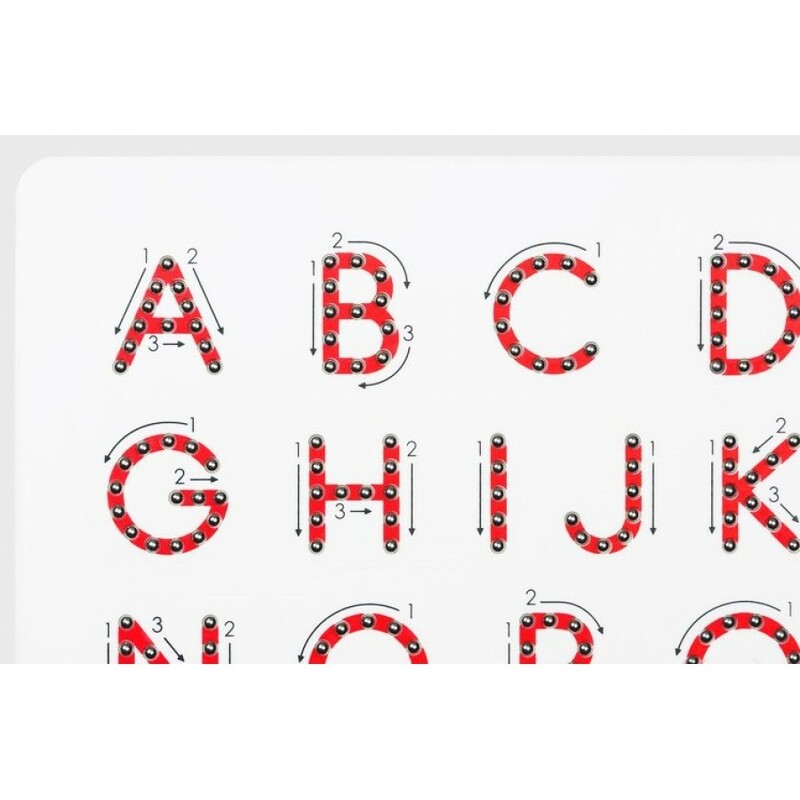 Learning to write the curves of the uppercase alphabet just got a bit easier. 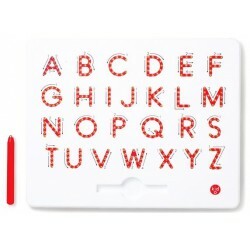 Use the directional arrows and trace each letter with the magnetic stylus for a sensory-driven reinforced lesson. Erases with the tip of a finger. One for the goose and ten for the goat... 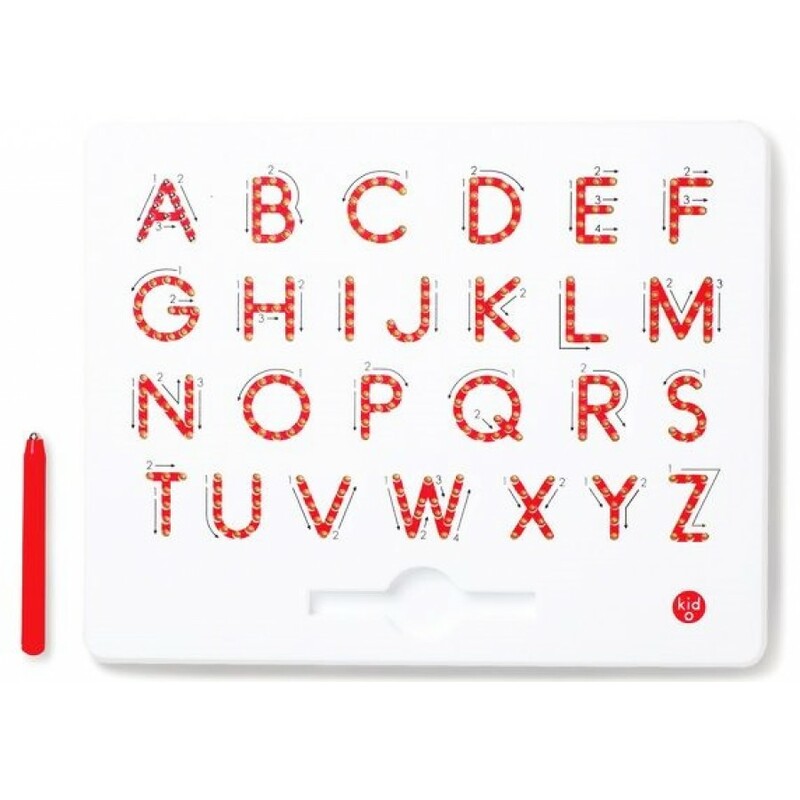 In the Magnetic Wand Number Maze, the animals are count..
With a top that lifts off! Look what's rolling up: learning fun! With a top that lifts off and nu..